It has been a few busy days around the garden. And the long awaited arrival of Flame! Meet Jimmy, our new 4 month old Miniature Donkey! Glad you found me—Wait till you hear this little guy! I have officially become a petting zoo! I just want to put him in my pocket and take him home – too cute. Flame is a beauty, too, of course! He is missing his Mama, and needs lots of hugs! Another reason to visit you cause that donkey is just so darned cute. Oh my! He looks like a Jimmy. I always have trouble naming animals. We were a “foster” family for a donkey once. 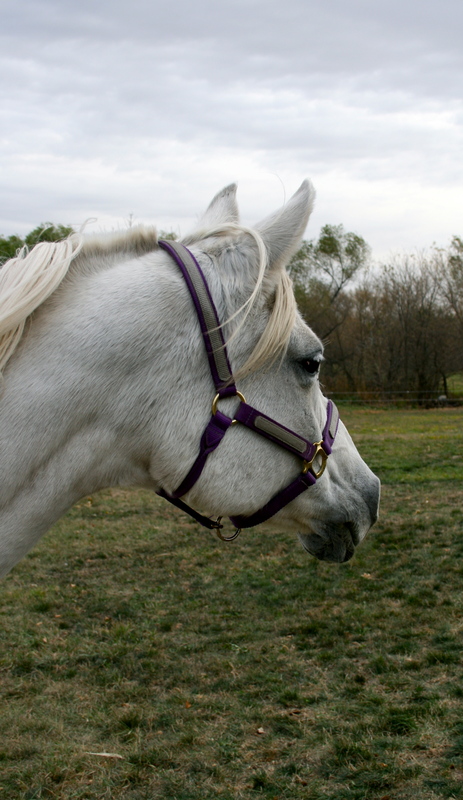 I fell in love and it was so hard to give him back. He had a very sweet demeanor and tolerated our border collies very well. We sure our spoiling our little guy–just love his little he haw’s! 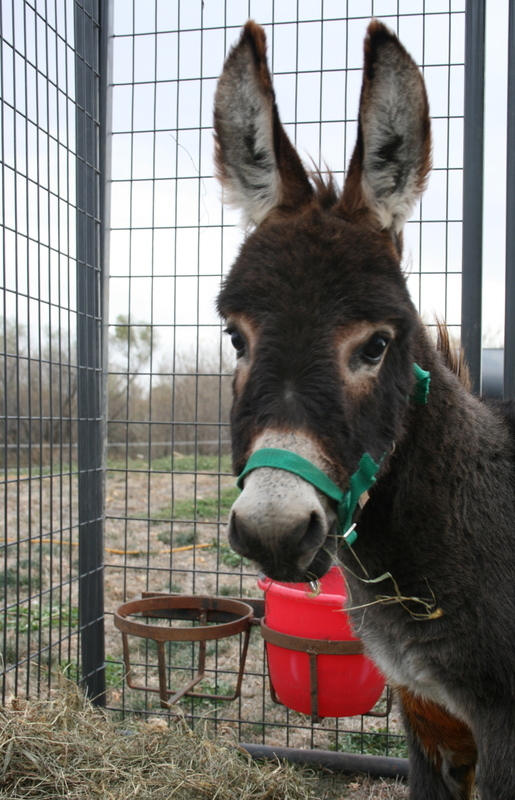 How kind of you to foster a little donkey! do you foster animals? I can’t believe how much I have fallen in love with these two friends!